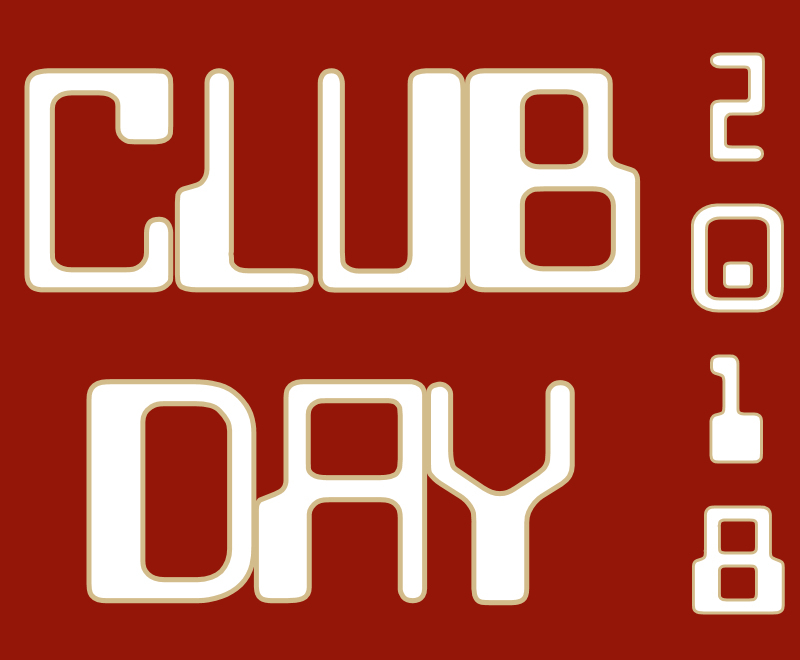 Club Day will be next Thursday, September 27th during TNT. Students, please make sure you received your “Club Pass” from your club sponsor prior to club day. Only students with a valid “Club Pass” will be allowed to participate! All future club days will be held on the last Thursday of each month.